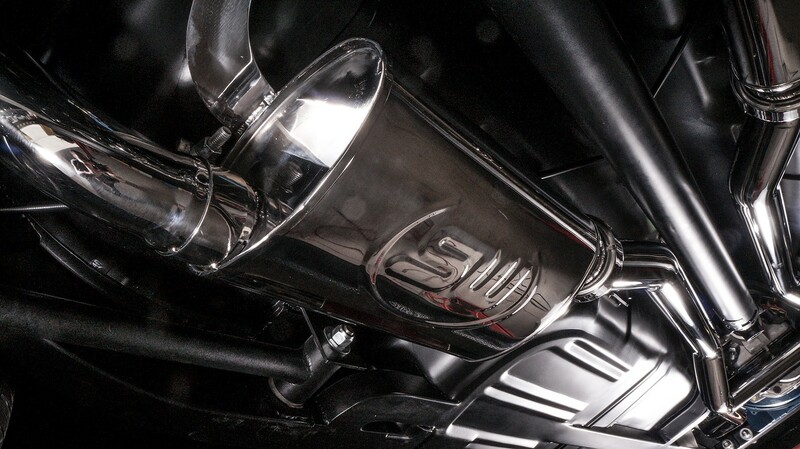 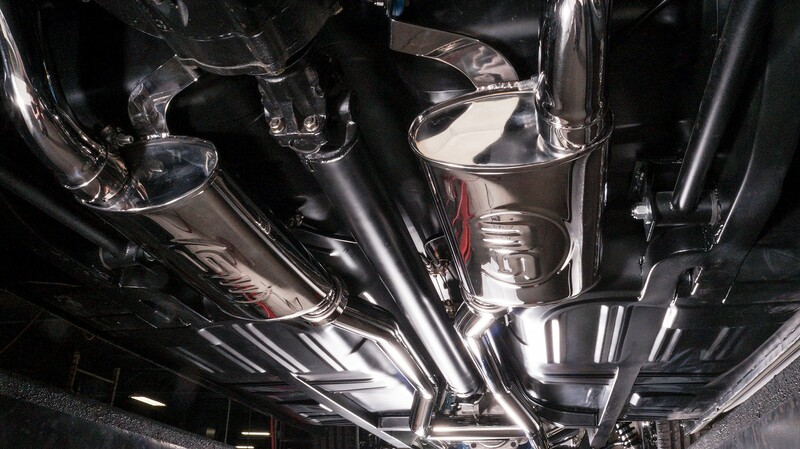 XS Power is proud to be partnering with Stainless Works for the exhaust headers on our CTS-V project and much more to come. 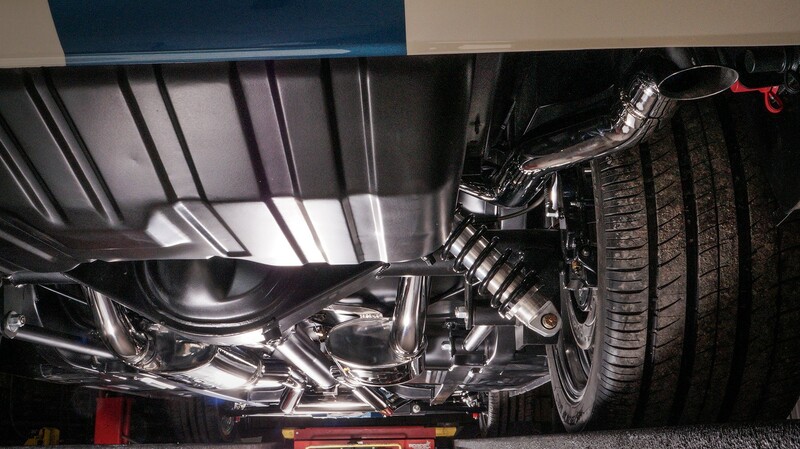 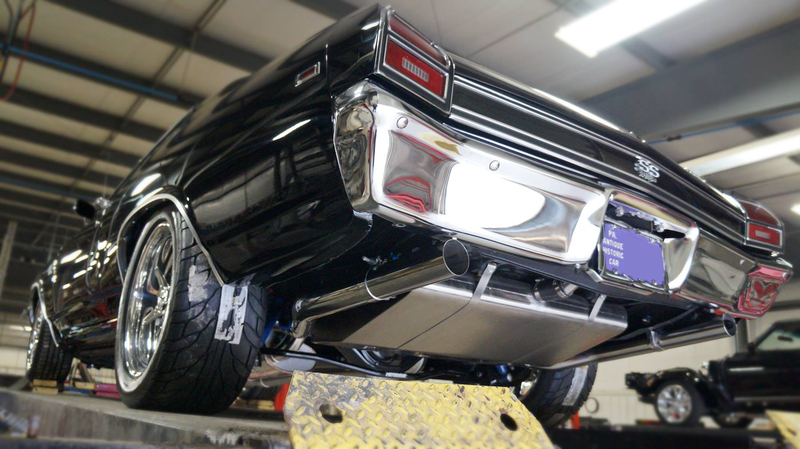 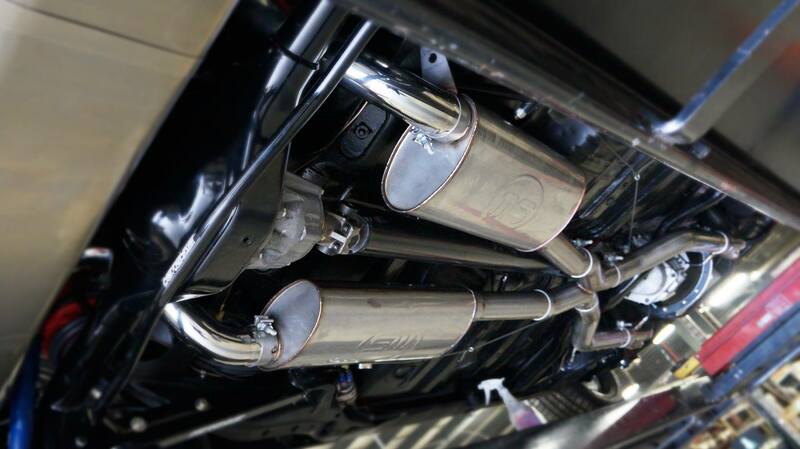 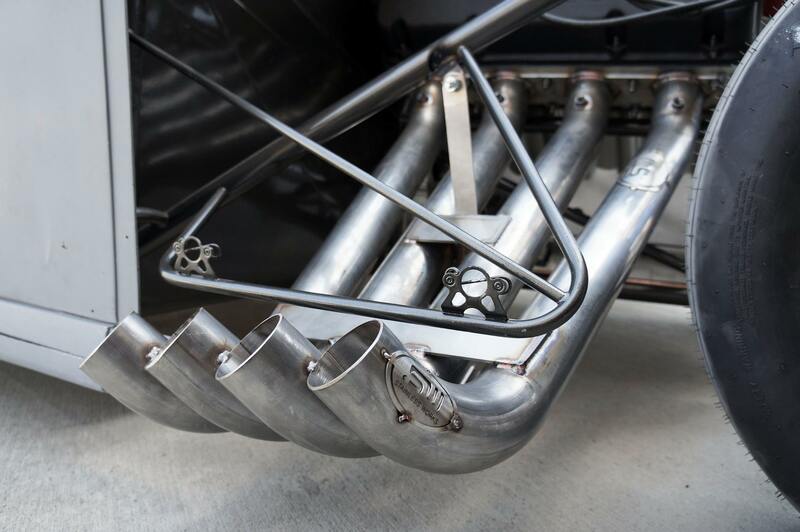 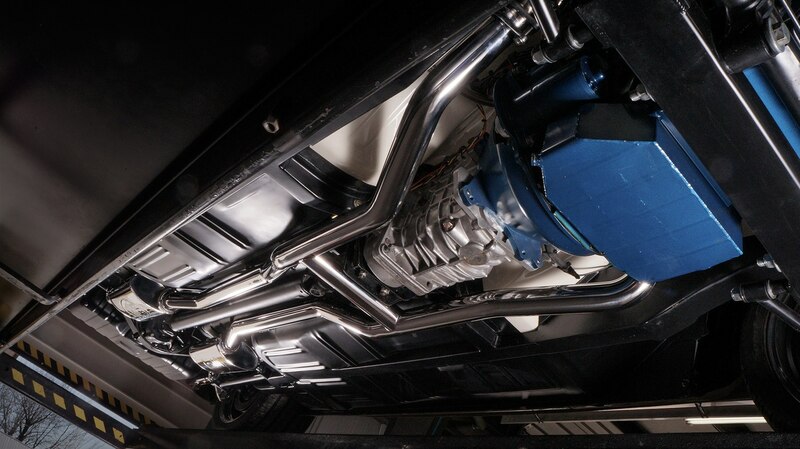 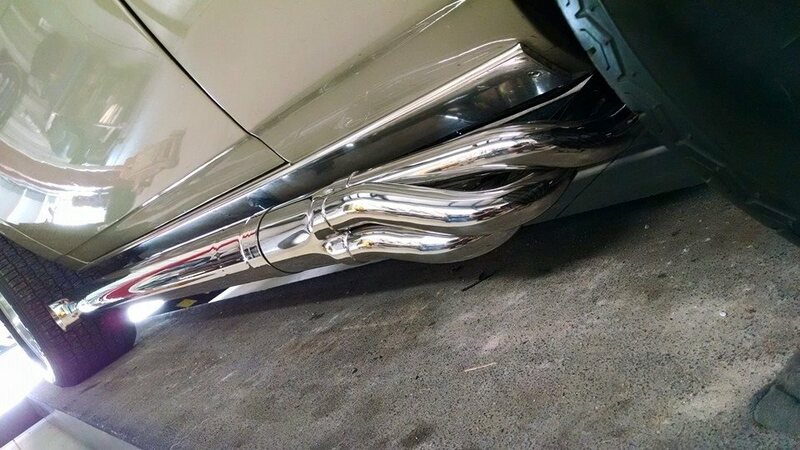 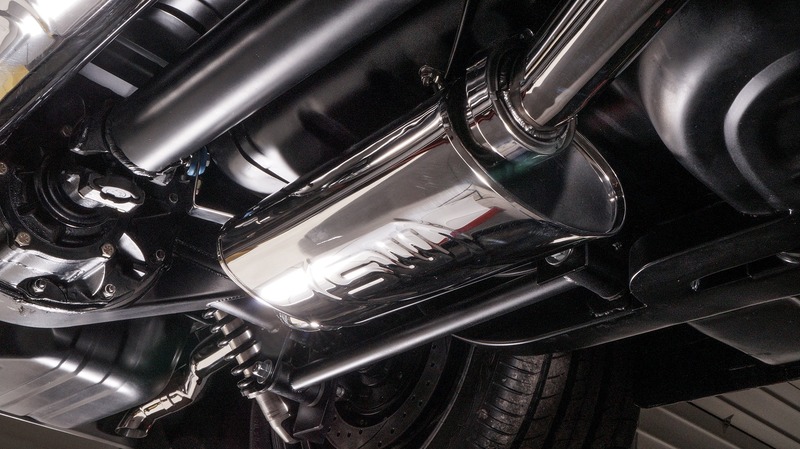 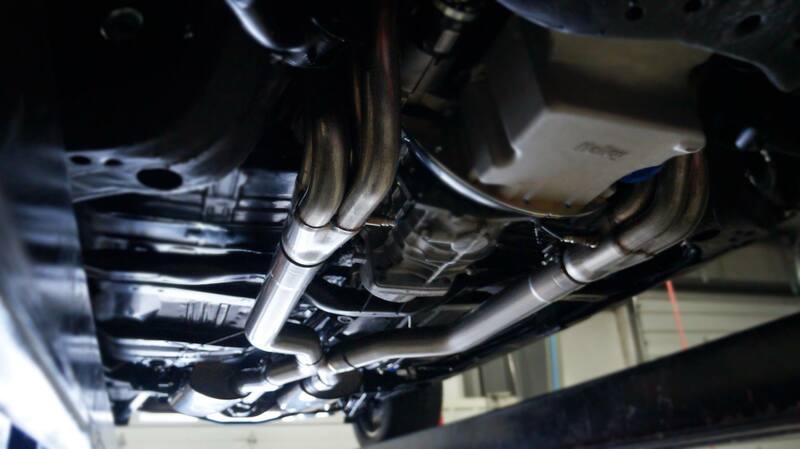 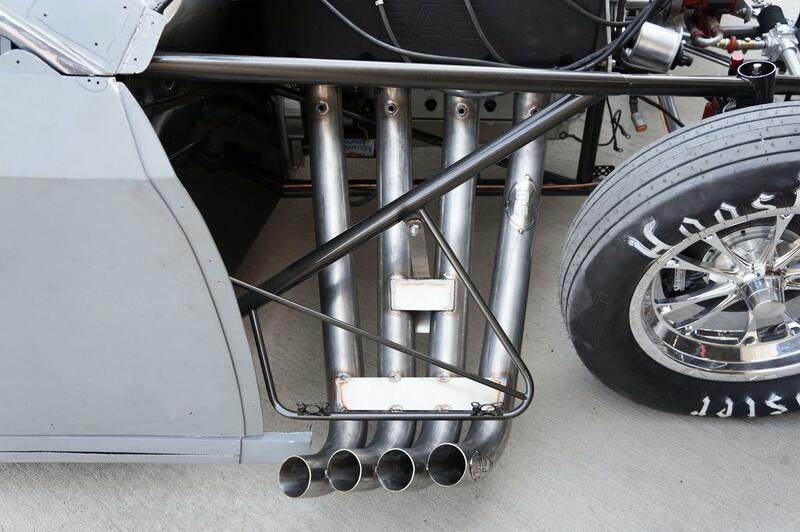 In addition to designing our wide range of after-market headers and exhausts, Stainless Works manufactures them on-site, right here in the United States. 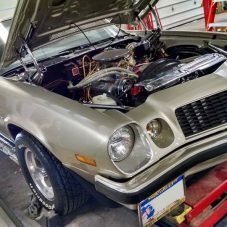 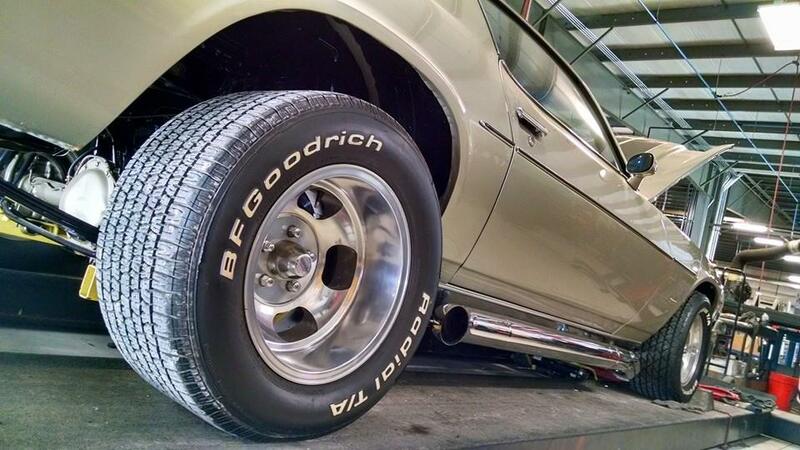 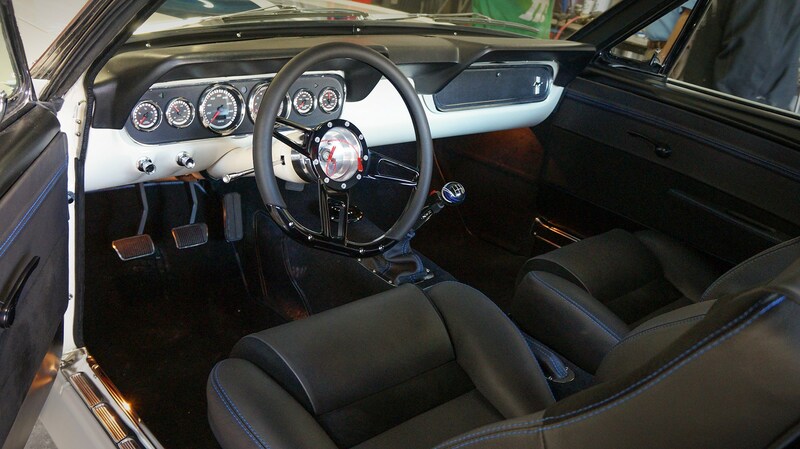 They are constantly adding new products for a variety of new car and truck models as well as the classics. 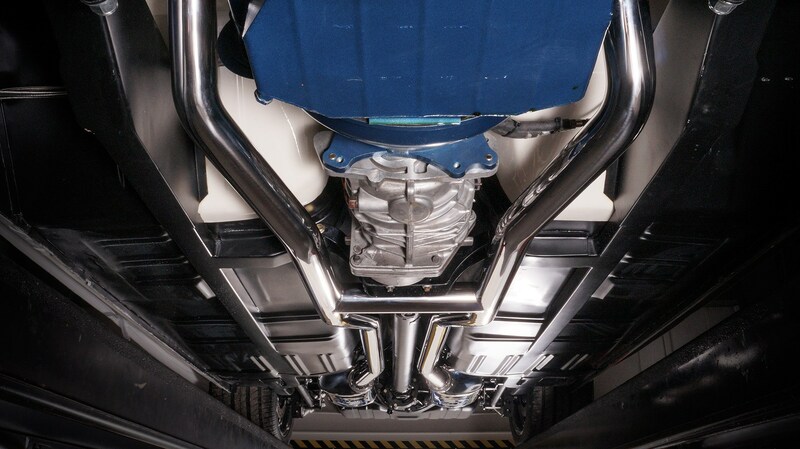 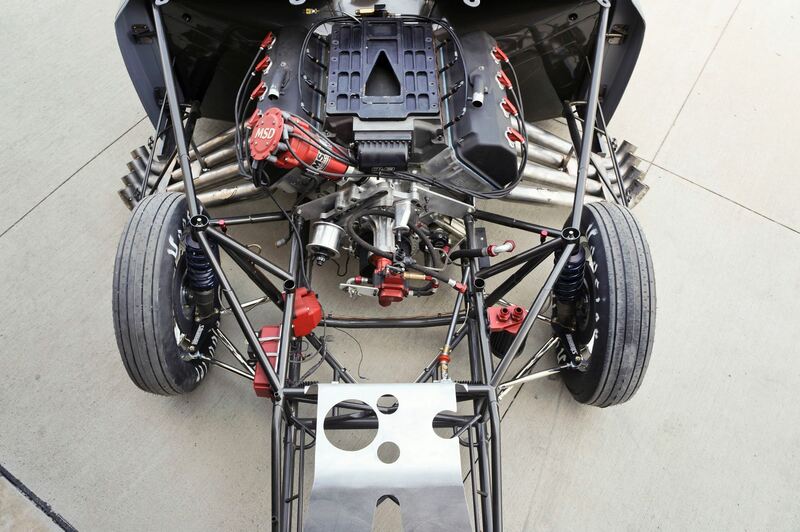 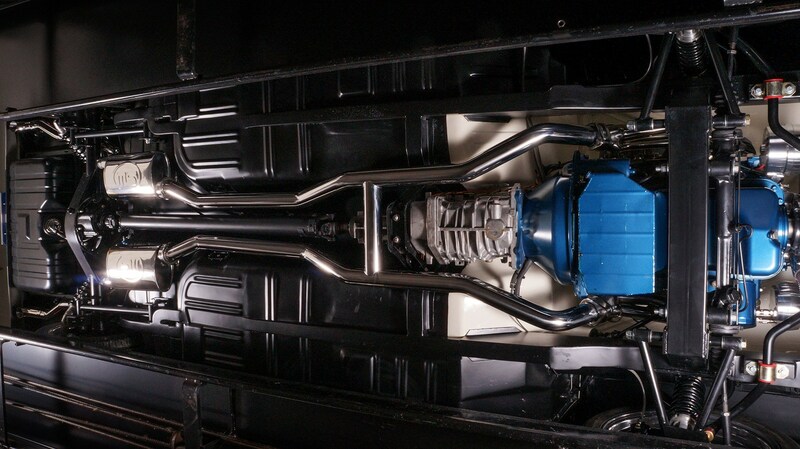 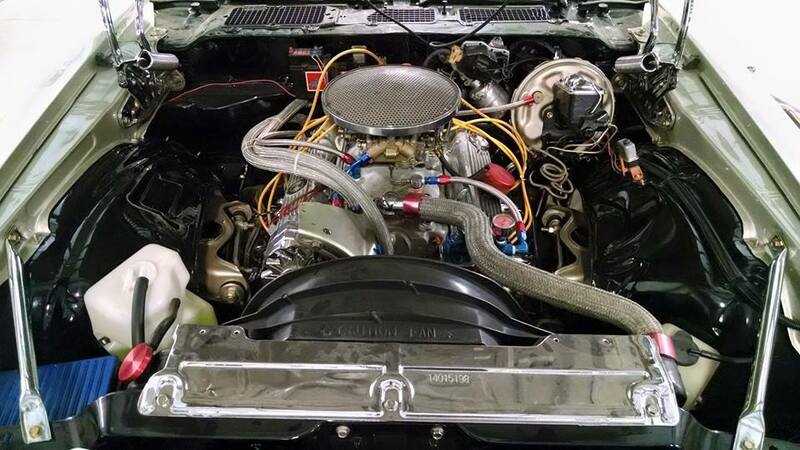 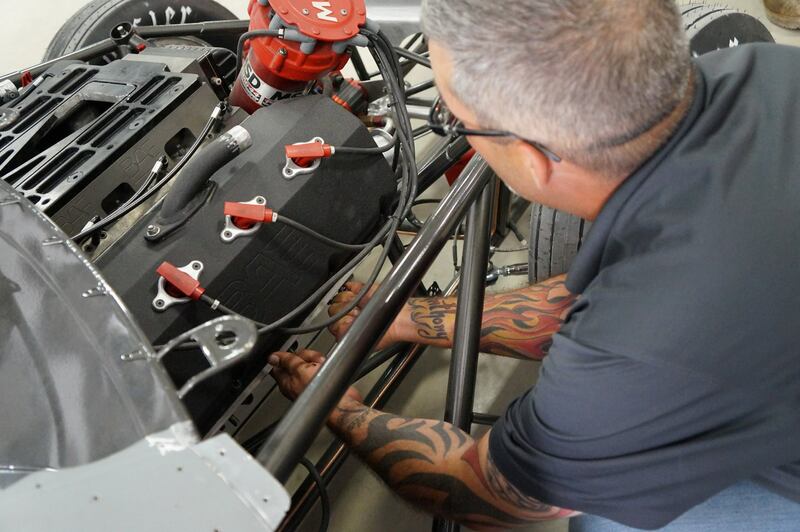 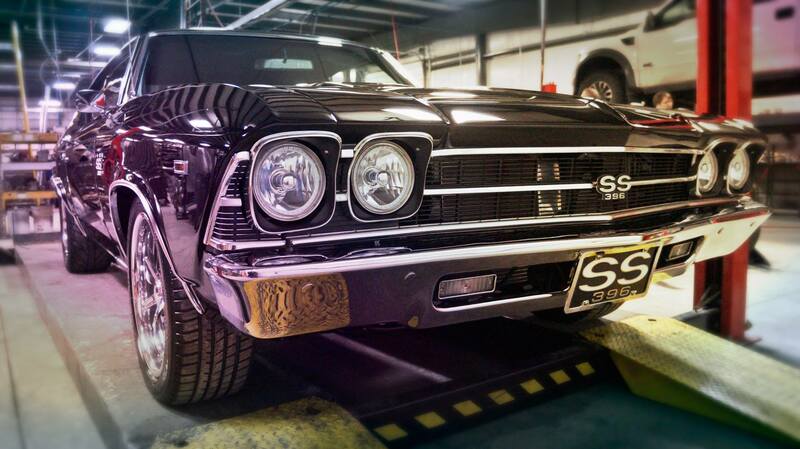 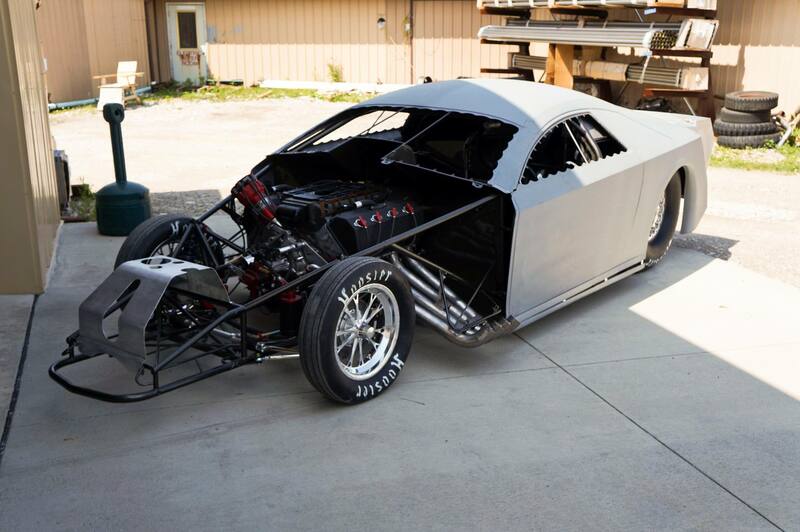 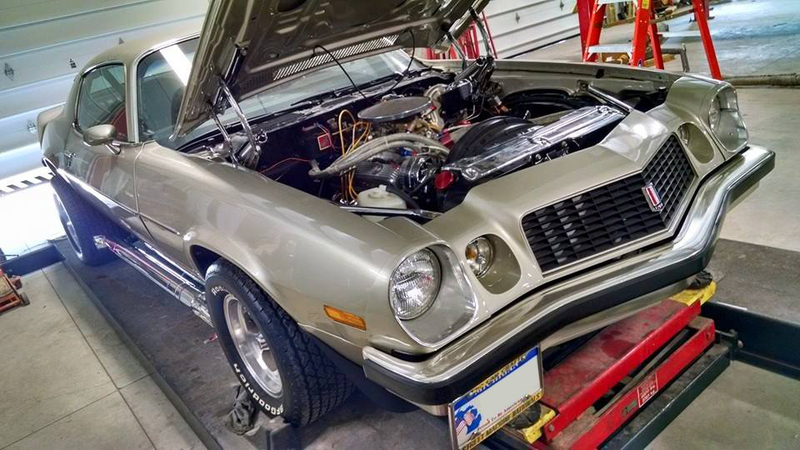 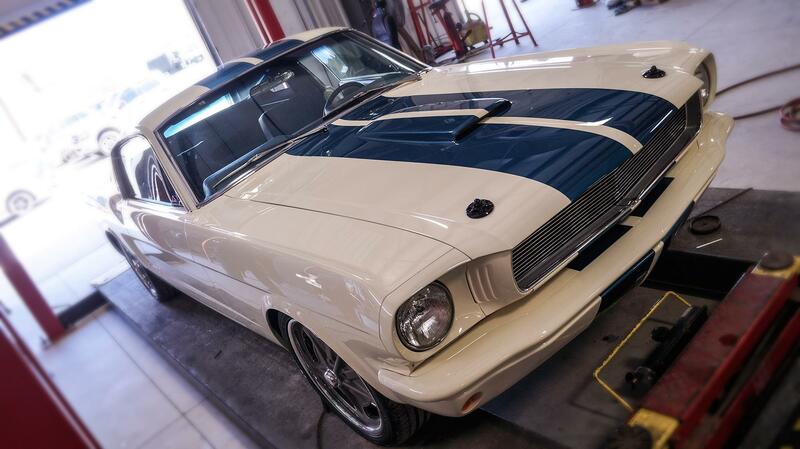 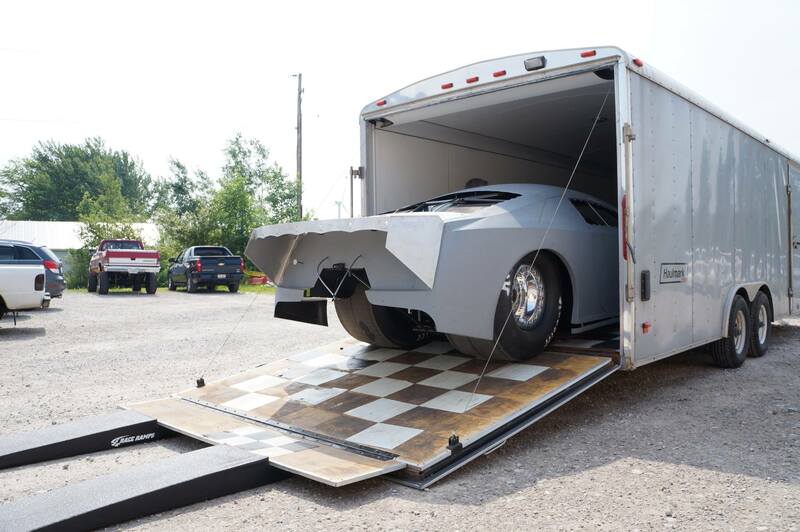 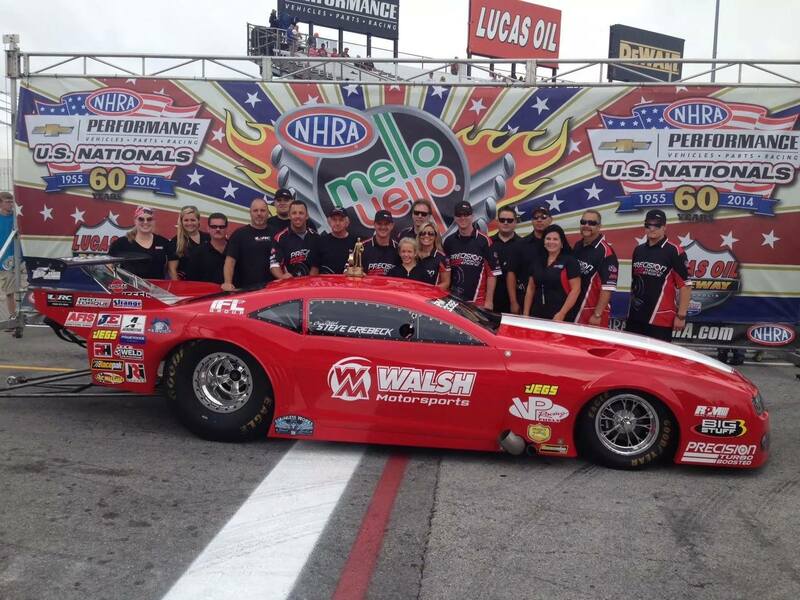 Their systems have proven performance increases through pre and post-dyno testing of vehicles. 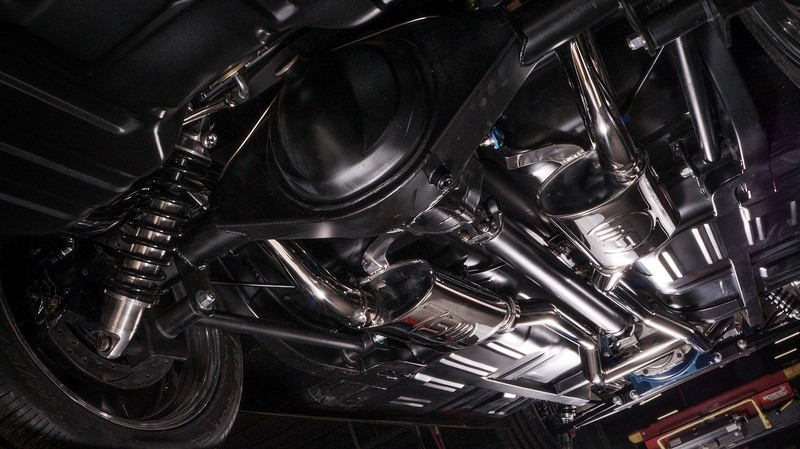 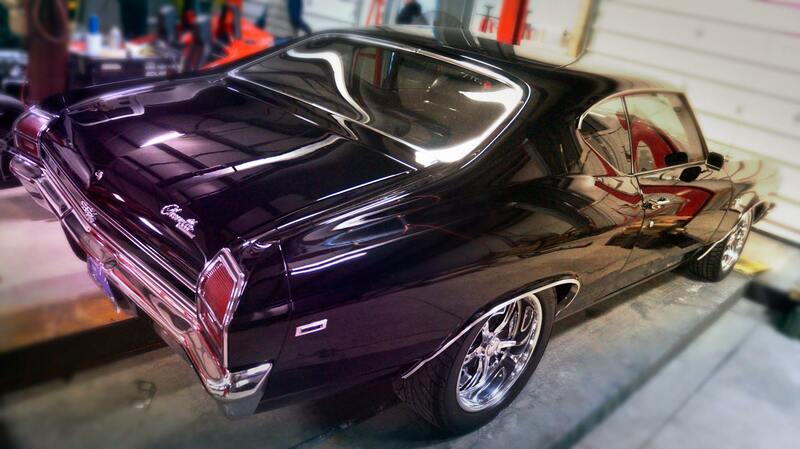 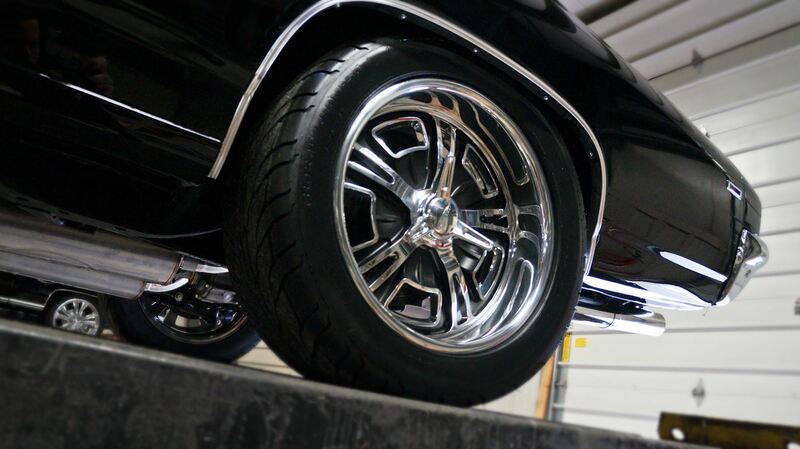 Stainless Works is committed to the wants, needs and concerns of our customers and their vehicles, and will always strive to provide you with the best in performance, sound and mileage.